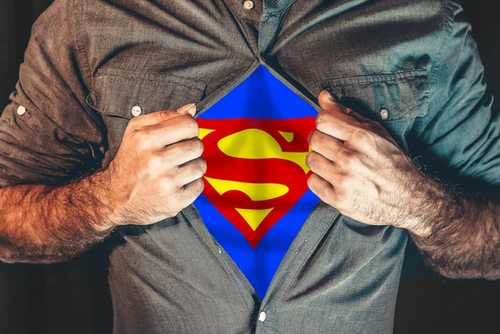 This week Jaquelle and Sean talk about superheroes and how Christians should think about this cultural phenomenon. They also discuss picking up trash with their church, the opening of the Manual and Co. Dairy Bar, and Sean’s transformation into a hipster. 06:32: Introducing this week’s topic: superheroes. 11:22: Who are our favorite superheroes? 19:01: Why is our culture obsessed with superheroes? 26:14: What should we think of the anti-hero? I loved this episode so much! I do like me some superheroes! I was wondering, what do you guys think about Thor (the superhero himself, not the movies)? He is considered a “god”. So I wanted to know how you view him from a Biblical perspective. Because Thor is a fictional character, we have no problem enjoying the movies.